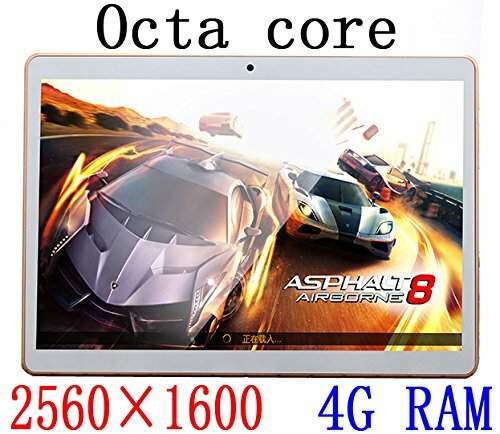 Bestenme 9.7 inch Tablet advanced performance: Having a powerful and robust Octa-Core CPU, Pro ensures fast application launches and ultra-smooth gaming. Google Android 5.1 Lollipop allows faster multitasking without sacrificing its performance. Stay connected: Built-in Bluetooth enables easy pairing with speakers, keyboard, and other Bluetooth-enabled devices which makes your Bestenme Tablet powerful multi-media. Built-in Wi-Fi 2G 3G enables you stay connected on the go and fast web surfing. Expanded storage: Bestenme 9.7 inch Tablet includes a 64 GB Nand Flash allows you to download thousands of applications from Google Play Store and Micro SD card slot enables adding up to 64 GB of extra space to store music, videos/movies, pictures and other files. Bestenme 9.7 inch Tablet comes with Dual camera Front 2.0MP and Back 8.0MP, Phone call 2G 3G sim card slot. 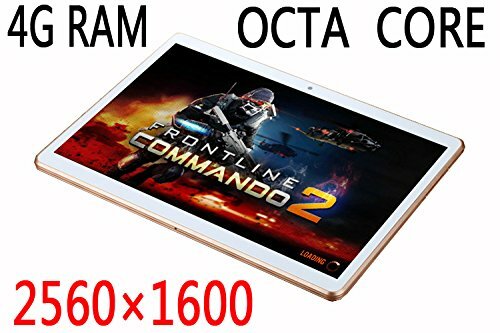 Bestenme 9.7 inch Tablet Unlimited entertainment: Enjoy access to an ever-expanding world of music, movies/videos, TV shows, books, Android applications, and games with Google Play. 2560 x 1600 HD high resolution screen offers rich graphics, vivid colors, and crisp text. How can I get an on-line manual or larger print hardcopy?